Rarely will you find a home that evokes the quintessential, outdoor island living experience, but this is one of them. 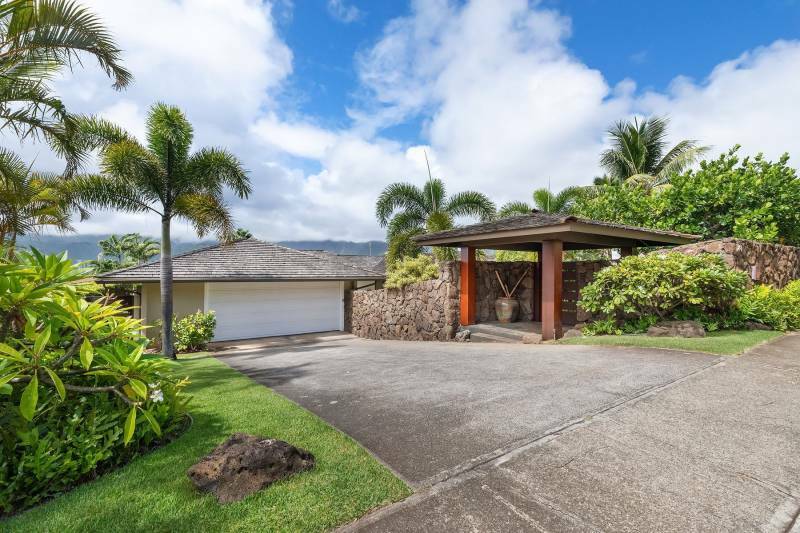 Nestled in the prestigious Portlock area, you’ll love the views of the ocean, valley, and mountain from inside or outside. 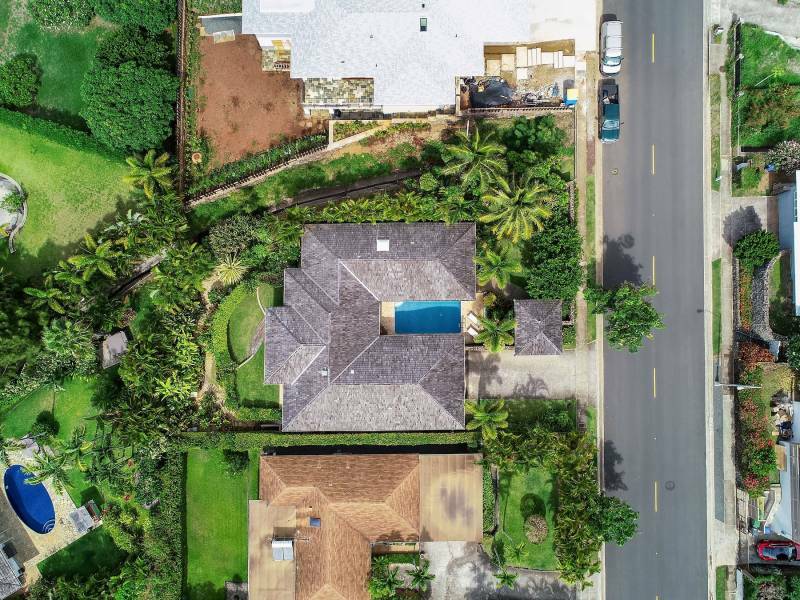 Conveniently located, yet away from the hustle and bustle of Honolulu and just minutes drive to shopping and public schools. This home is well maintained and has been renovated from top to bottom in stylish, clean design. 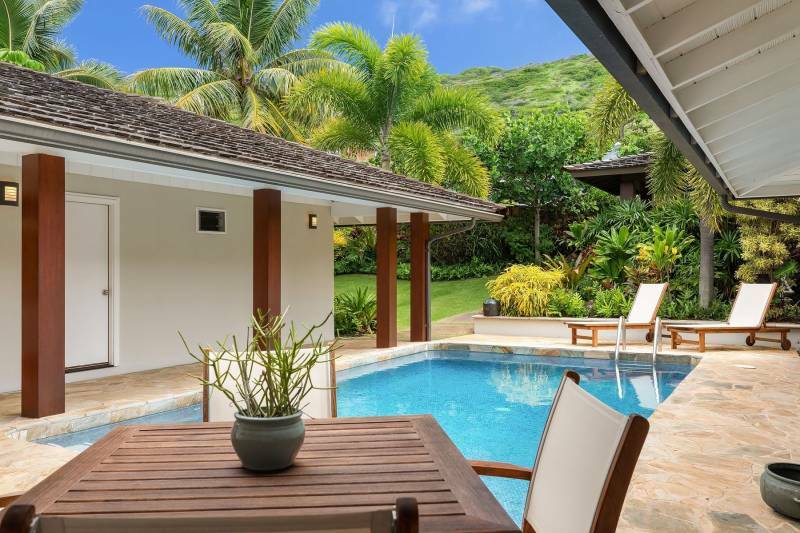 Enter the separate gated entry pavilion as it welcomes you to your own tropical oasis. There, a sparkling in-ground large pool surrounded with stone pool deck awaits. You’ll appreciate a spacious 2 car garage and 4 on-site driveway parking with lots of on-street parking for hosting. Enjoy lovely Cumaru hardwood flooring and slightly elevated chef’s designer kitchen. The design, quality workmanship, and whole renovation package is value personified. Please visit 348PoipuDrive.com for more information. 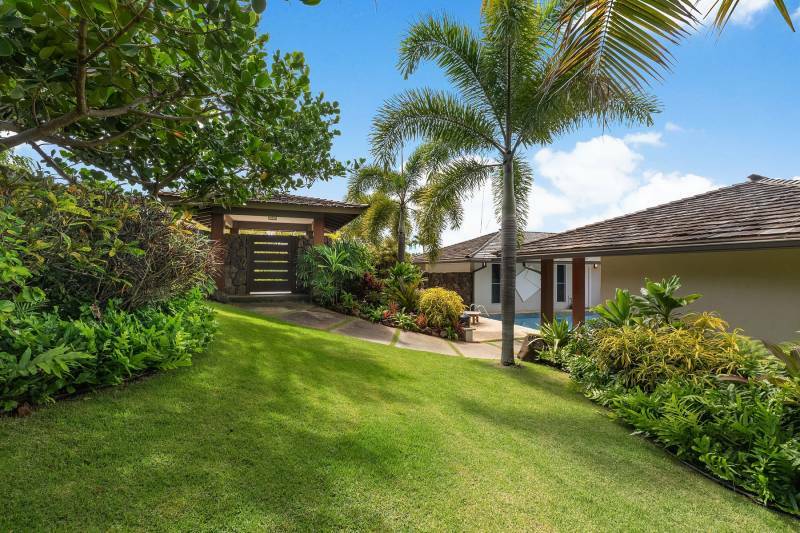 Rob Burns is a REALTOR- Associate with Hawai'i Life. You can email me at	RobBurns@hawaiilife.com	or via phone at (808) 780-4840.